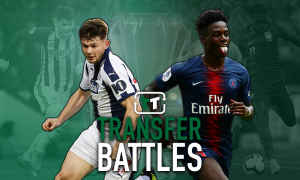 Report: Rodgers reveals double update on two exciting attackers | The Transfer Tavern | Where football transfer rumours fly or die! 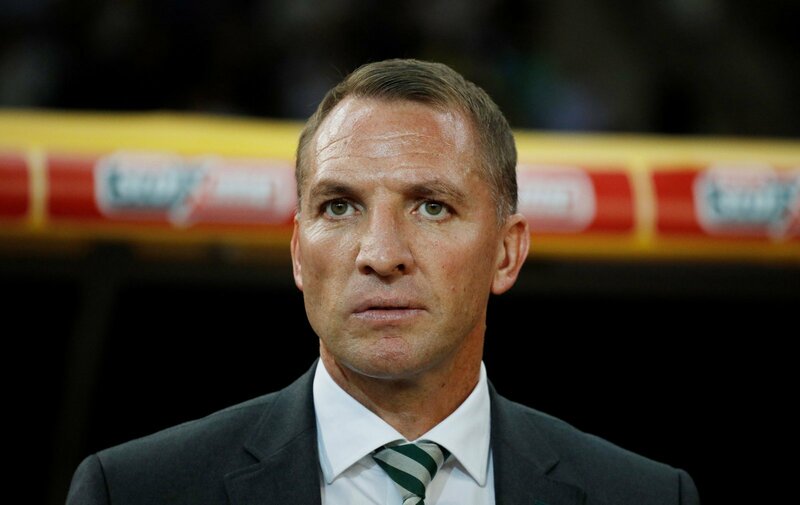 Celtic’s summer has not gone completely according to plan thus far both on and off the field and a recent update from Brendan Rodgers suggests more bad news could be on the horizon for the Bhoys. 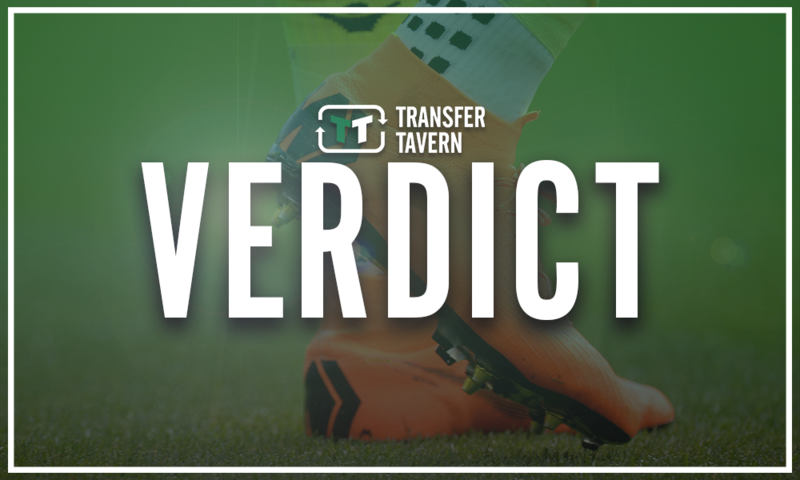 Celtic’s elimination from the Champions League, an early season defeat against Hearts and intense speculation regarding Dedryck Boyata’s perceived lack of commitment to the club have soured the mood at Celtic Park somewhat this season, but things could be set to get worse for the club before the transfer window closes. Indeed, Rodgers admitted that Moussa Dembele has emerged as a target for Lyon and the club talisman missed training on Wednesday afternoon with a potential transfer in the offing, according to the BBC. Rogers stated that Dembele “is a phenomenal talent but he’s not going to be here forever”. Although Rodgers’ statement is certainly valid, it would be a real kick in the teeth to lose him just before the deadline without a quality replacement lined up to fill the void left by the 22-year-old. The only silver lining for Celtic is that Rodgers also provided an injury update by stating Odsonne Eduouard is “looking very good” after returning to training. The Celtic supporters would certainly have expected one of Europe’s giants to eventually come calling for Dembele’s signature but they will have every right to feel aggrieved if their club fail to bring in a new striker to replace him before the deadline. Naturally, Dembele may yet remain at Celtic Park but the recent reports make for grim viewing for everybody involved with the club. The supporters will be pleased that Edouard is back in training following his minor injury problem and his role at Celtic will certainly take on an added sense of importance if Dembele ultimately departs this week.